The winner of our short film contest will be announced shortly so stand by. Sadly, due to unforeseen circumstances, we had to pospone our mini film festival earlier this month. 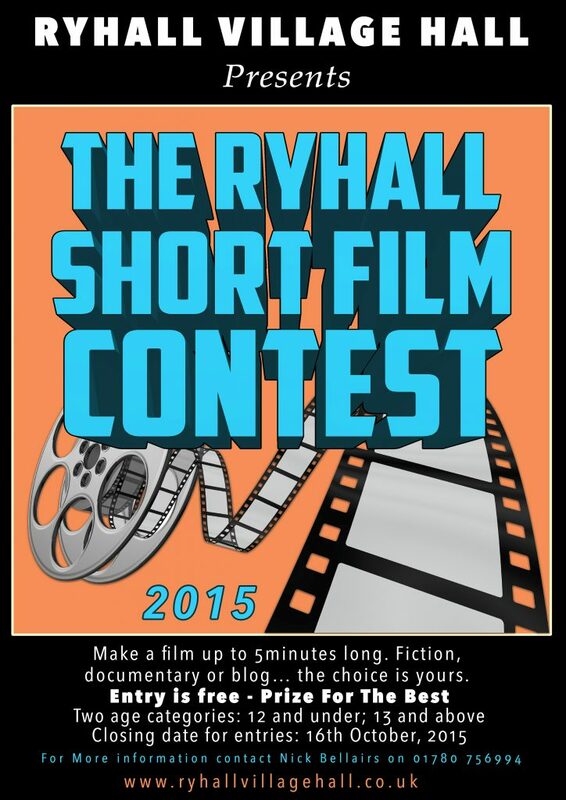 The winning film will get a £20 cash prize. For further details, contact hall secretary Anne Virgin on 01780 754621.